This is it. A house that has it all! This completely renovated home from ground up is ready for its new family. 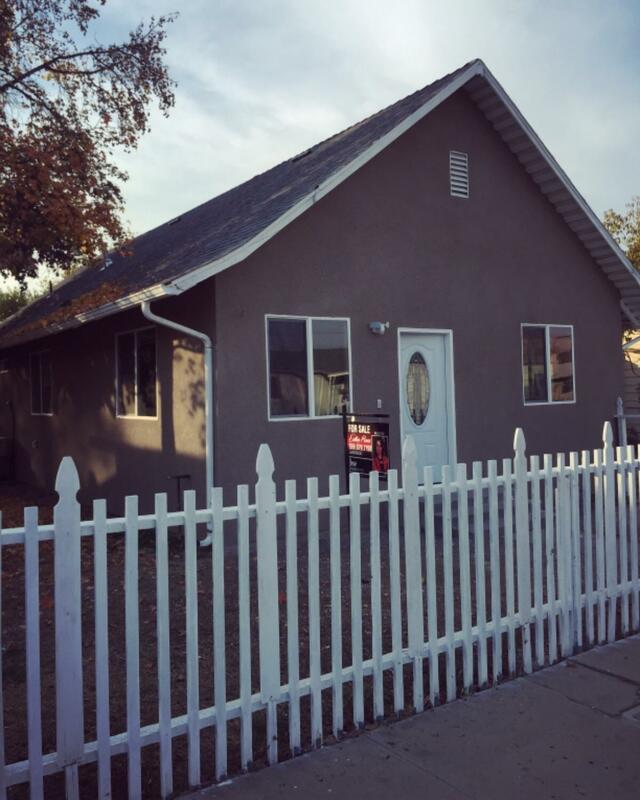 This 3 bedroom 2 bathroom home features all new and updated electrical and plumbing. New energy efficient windows, as well as new lighting fixtures, including recess lighting through out the entire house. A brand new 3 ton AC split unit. Custom showers, master bedroom and bath, granite counter tops, kitchen island, separate laundry room, a convenient jack and jill for the kids and or guests, beautiful tile all through out and a detached guest room! The back yard is the perfect size for a large family, newly fenced with alley access! This home is 5 min away from Porterville downtown dinning and shopping! This is the perfect home! Must see! Listing provided courtesy of Esther Perez of Keller Williams Realty Tulare County.